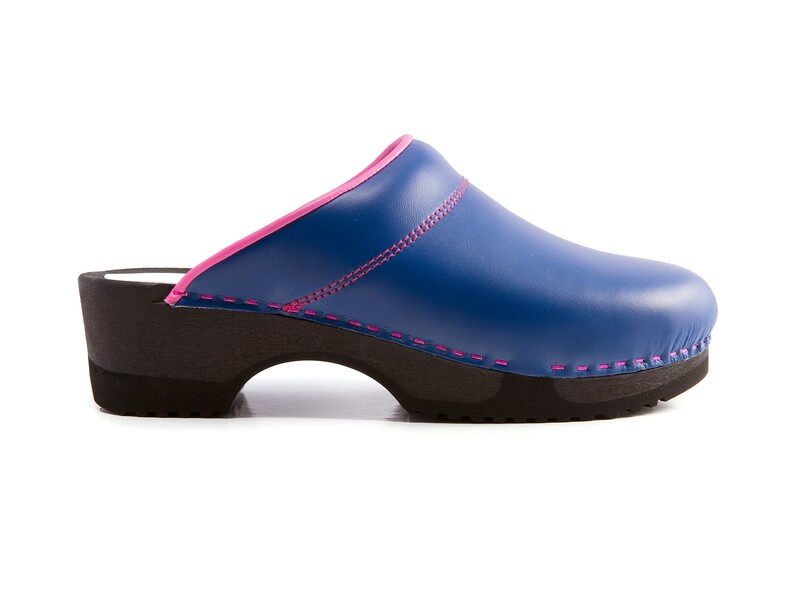 This clog is solid and offers lightweight comfort. 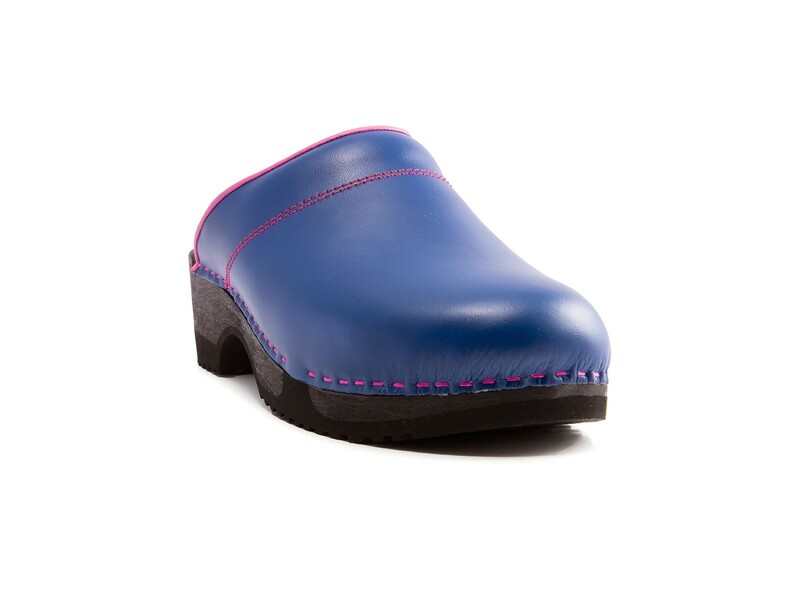 The sole is shock-absorbent and extremely quiet. The interior upholstery is printed with a floral motif.